It would be nice to have any Fringe episode win, and since you can only vote for one episode, would like to suggest that we focus our efforts on Entrada, the overwhelming leader in our own internal "Best Episode" poll. "Best Lead Actor in a Drama" for John Noble*, Joshua Jackson, and Lance Reddick. 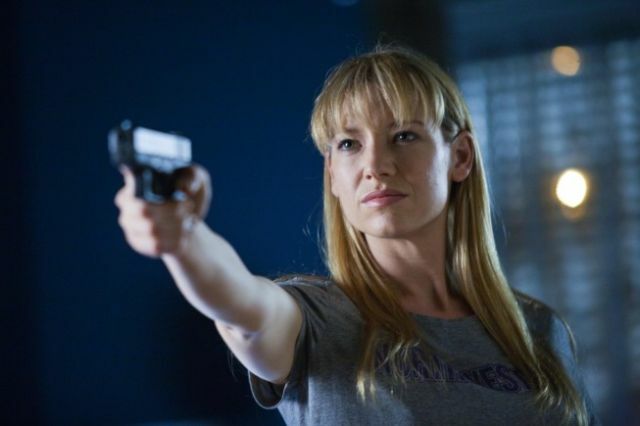 Currently, Anna Torv, Fringe, John Noble, William Bell, and the "Olivia/Peter\Alt-Olivia" love triangle are in the top five of their respective categories, so if you haven't already voted in these categories, head over and make your vote count!